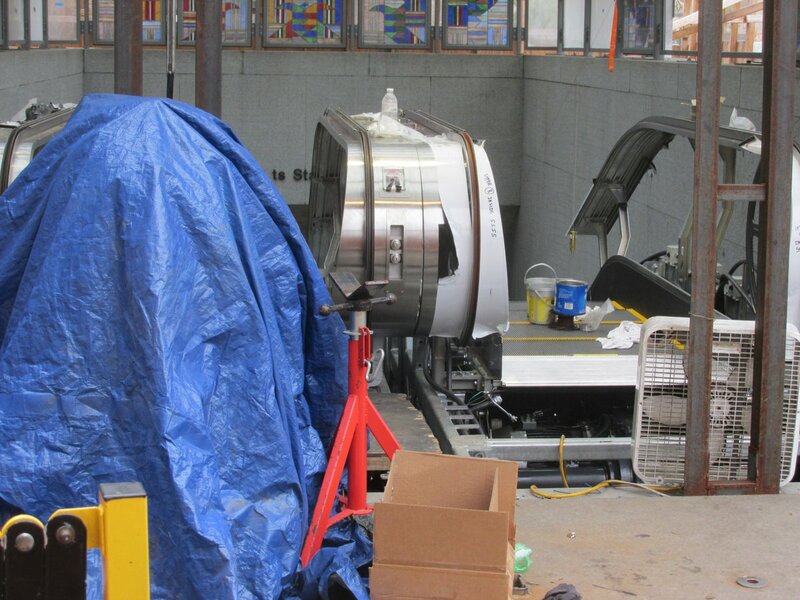 Columbia Heights & Georgia Avenue Metro Escalator Replacements Should be Completed in October | Park View, D.C. In February 2016 WMATA announced that they would begin replacing the escalators at the east entrances to the Columbia Heights and Georgia Avenue Metro Stations on April 18th and March 21st respectively. 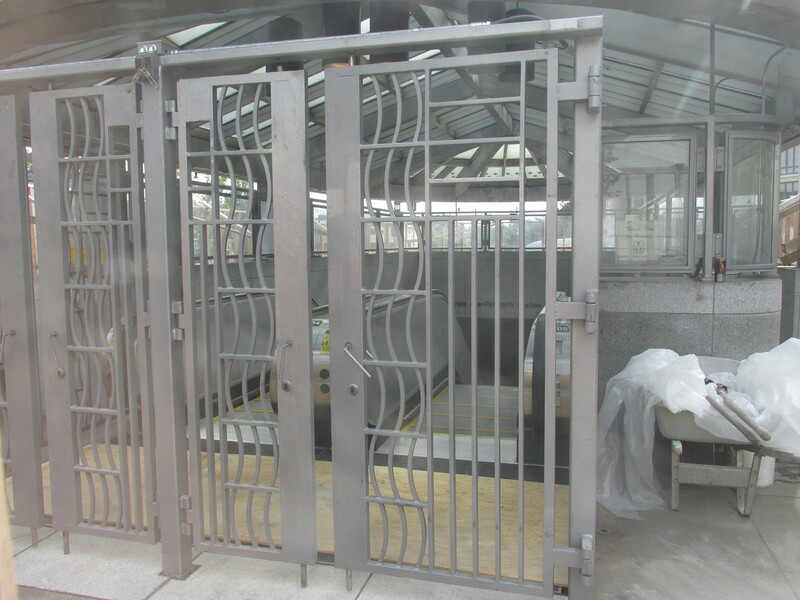 The duration of the replacement projects were estimated to be 35 weeks for the Columbia Heights Station and 45 weeks for the Georgia Avenue Station. 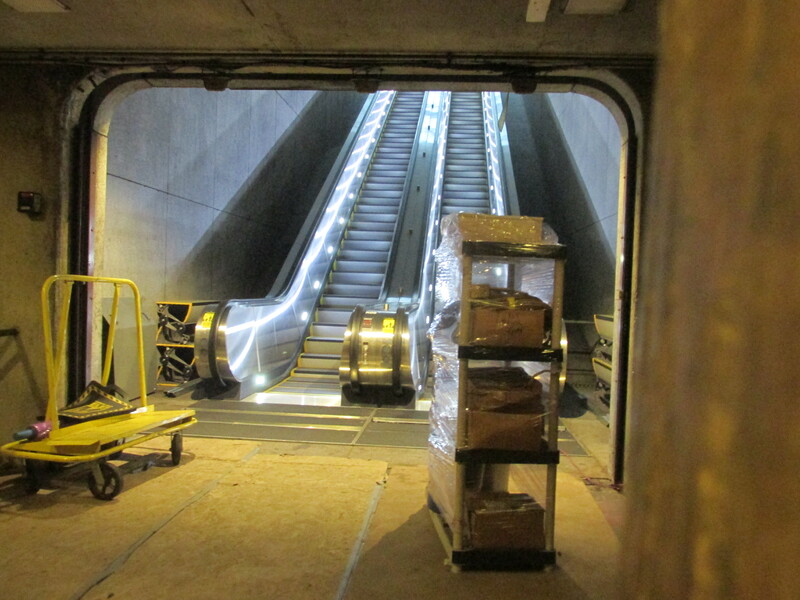 In looking at both stations over the weekend, both projects appear to be on track for completion in early October, with the escalators at Georgia Avenue appearing that they may be completed slightly ahead of the those in Columbia Heights. This entry was posted on September 27, 2016 at 7:01 am and is filed under Metro, Restoration repair and maintenance. You can subscribe via RSS 2.0 feed to this post's comments. I’d love to see someoneaddress safety at these metro stops. It’s feeling more unsafe than any other time I’ve lived here.